Meet Chicago Pet Sitter & Your B.F.F. (Best Friend’s Friend! ), Dannielle! 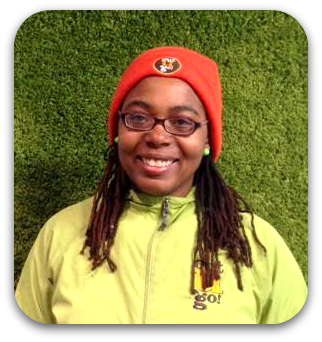 Dannielle is an awesome Chicago Pet Sitter who biked her way through the Polar Vortex. She takes care of pups & kitties in the Loop! My Favorite Game: Taboo, or anything that involves shouting funny things at my friends! Best Gift Ever: A house cleaning coupon from a friend! My Superpower Would Be: Flying. Life Philosophy: Every single living being has something about them that is lovable. This entry was posted in Chicago Catch and tagged Chicago, Dog Walker, Loop, outdoor, Pet Sitter on June 2, 2014 by Laura Rumage.